Many people appreciate Gmail's advanced search capabilities, flexibility, and organizational aids. If you've been using Yahoo for email but prefer Gmail, there's no need to change your email address or close your Yahoo account. After you complete the procedure outlined below, your Yahoo email will show up in both your Yahoo and Gmail accounts as it's received. You'll also be able to send email using your Yahoo address from Gmail. This procedure works with Gmail for the web. Click the Settings gear in Gmail then select Settings. Select Add a mail account from the Check mail from other accounts section. Type your Yahoo! Mail address in the pop-up window and press Next. Gmail offers two options. Select Link accounts with Gmailify then select Next. The other option, Import emails from my other account (POP3), is destructive: It removes your email from Yahoo. 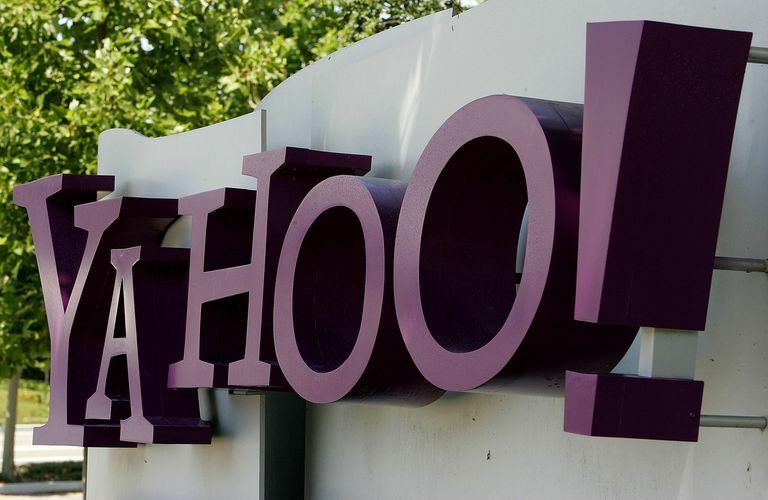 Gmailify lets you manage your Yahoo account from either Yahoo Mail or from Gmail. The pop-up window transitions to a Yahoo Mail login screen. Add your username and password, then agree to the permissions that Gmail requires. Gmail's pop-up window reappears advising you that "you've been Gmailified." Click or tap the Close button. In the Settings > Accounts and Import menu, verify that the settings are configured as you intend. By default, Gmail replies from your Gmail address, although you can select the Reply from the same address radio button to reply from the address that received the email. Return to this screen at any time to unlink your Yahoo Mail account. When you unlink, you'll choose to either keep or delete the imported mail from your Yahoo Mail account. The Gmailify services do not require a subscription to Yahoo Mail. Before Gmailify launched in 2016, you couldn't send or receive Yahoo Mail messages through your Gmail account without a subscription. If you use Inbox for Google — Google's other email service — simply log into your regular Gmail account and follow the steps above. Changes made in Gmail apply to Inbox for Google as well.